Amway Glycerine and Honey Body Shampoo. This post is about a body shampoo from the G & H range of Amway. G here means GLYCERINE & H here means HONEY. 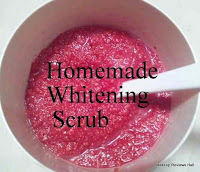 Amway is one of the leading brands when it comes to skin care, beauty care and health care products. 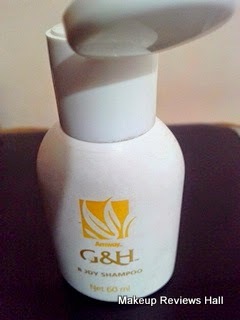 I have used many Amway products like Amway Kajal, Foundation, Cleansers etc and now its this G and H Body shampoo from Amway. I was tempted to buy this G & H shampoo because I am facing back acne problems these days in summers and have been able to reduce back acne quite a lot but I wanted their prevention before appearance so thought of trying this body shampoo since glycerine and honey works quite well on acne. 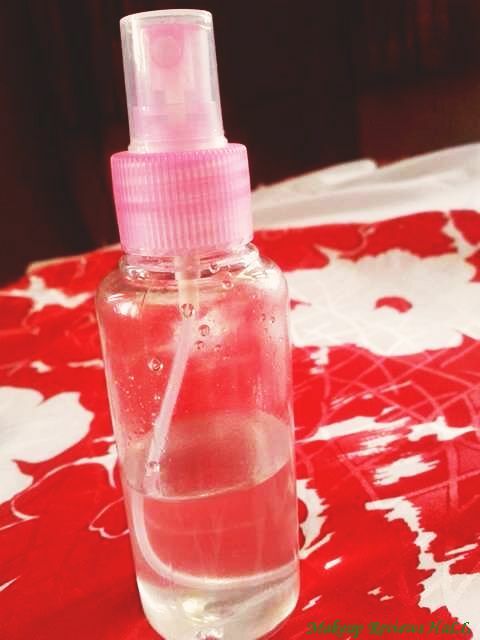 Moreover its a multi wash product and can be used as a body wash, hair wash and even hand wash as per the bottle. 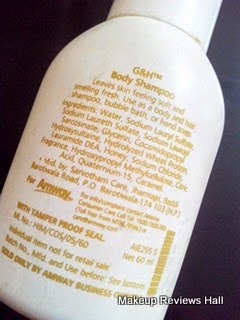 What Amway G & H Body Shampoo Claims? Leaves skin feeling soft and smelling fresh. 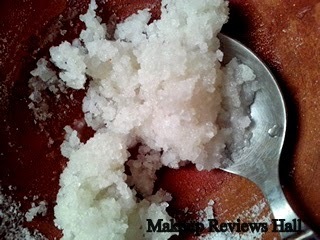 Use as a body and hair shampoo, bubble bath or hand soap. Price - Rs 395/- for 350 ml, when at discount with 100 ml free. This Amway Body Shampoo comes in a thick sturdy white bottle with a flip top. Though I have no problems with this packaging but since I have used Head & Shoulders Shampoo in a pump bottle, I find it so convenient that I don't like any other packaging now. The consistency of this body shampoo is medium like any other Shower Gel and smells divine. 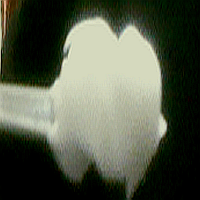 Its such a nice fragrance which lingers on for sometime. The shampoo lathers well enough and even more than required when used with a loofah. My soft loofah increase the foam in almost all body wash and shower gels. 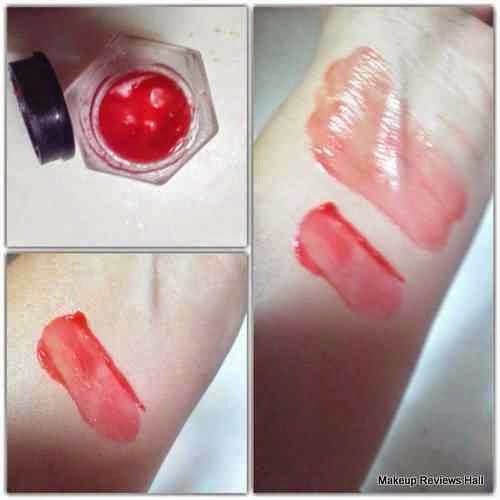 I take just a little drop of this and it gives me very clean skin without making it dry. 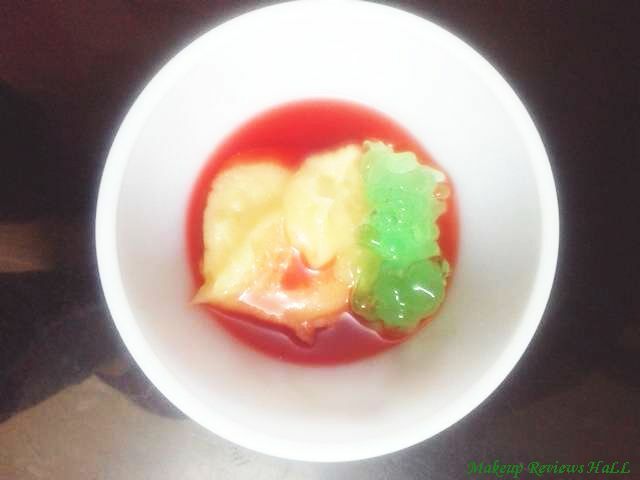 Rather glycerine and honey gives my skin a nice gentle nourishment. 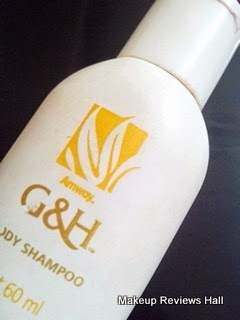 But I guess this body shampoo might not work so well for dry skin people, since glycerine and honey works best on people with oily skin and this was the reason I added this Amway G & H Body Shampoo to my summer care list. Overall this is a good body shampoo from Amway and is available in different sizes. The only problem with this is its availability, since its only available with Amway members and also its bit expensive if available without discount. Good body shampoo for people with oily skin. 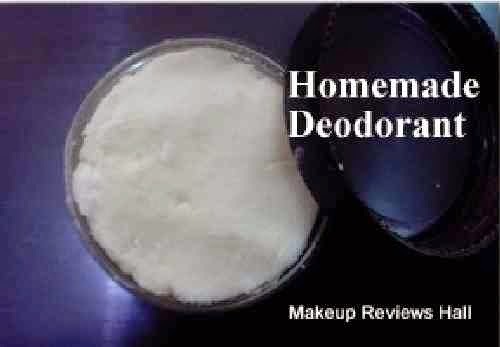 Does not irritate my sensitive skin. Multi wash, one bottle for all. Sounds like a great product! Nice review!